Kitchen closes at 1 AM Sun-Thurs and 2 AM Fri-Sat. 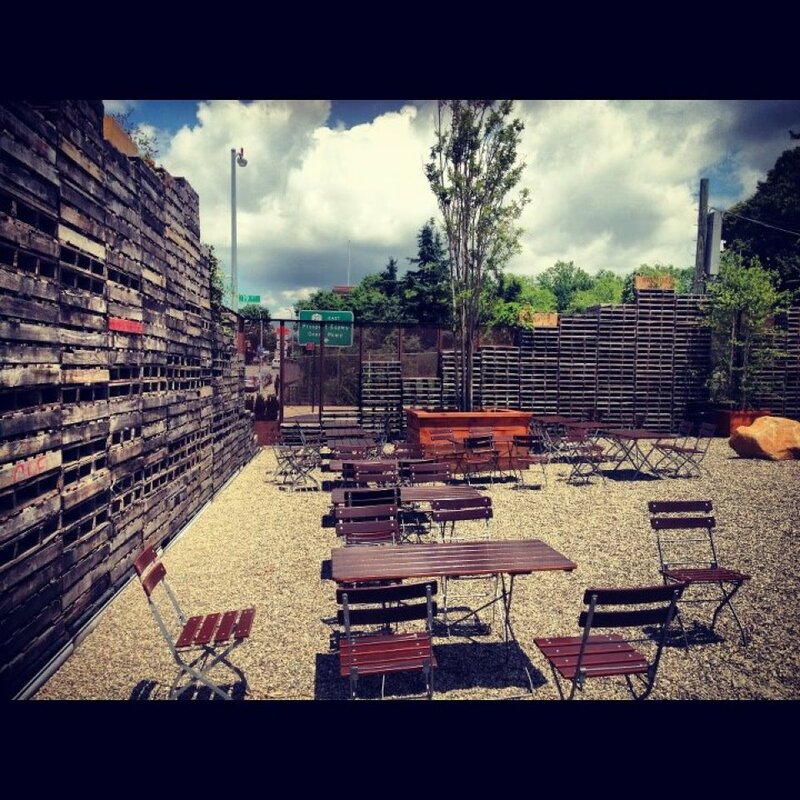 A mechanic shop turned beer garden, and quite a large beer garden, at 13,000 square feet. Come for the delicious bar bites, the backyard bocce courts, the fireplace, and BEER. Bonus: this spot is kid-friendly until 4 PM.